Bensalem Township Fire Rescue recognizes that fire prevention and public education are some of the best defenses against fire. 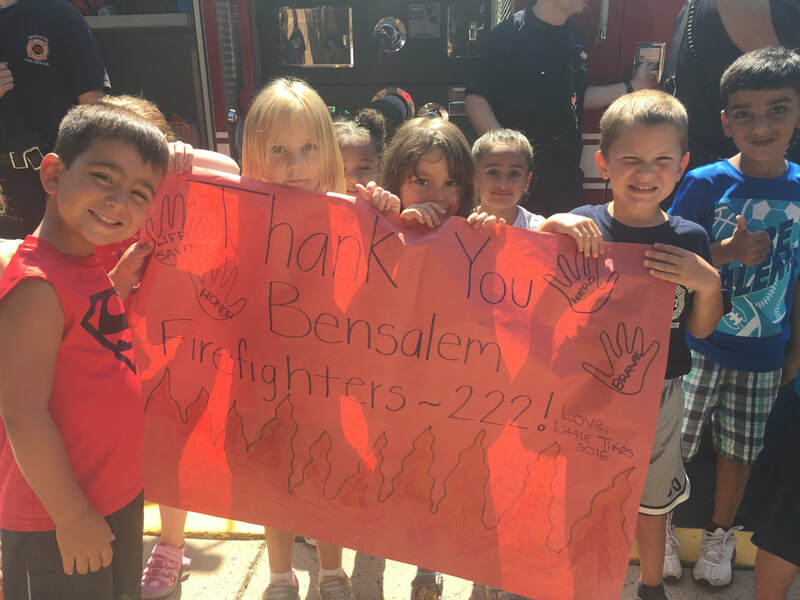 Our staff is dedicated to providing the citizens and visitors of Bensalem with the most current fire prevention and public education programs. In providing this information, we hope to bring a fire safe environment whether it is at your residence, place of work or at any indoor/outdoor event. Our department can schedule these presentations and/or demonstrations at locations throughout the township, including but not limited to educational facilities, businesses and community / civic groups. We have a state of the art electronic fire extinguisher prop that can be used both inside and outside for fire education programs.